Not sure what to start on first? Turn your website into the traffic and sales machine it was meant to be. Get a video review of your top 5 website pages with suggestions to improve traffic, opt-ins, and more! Ready to dazzle and engage with website visitors? Grab an audit today. 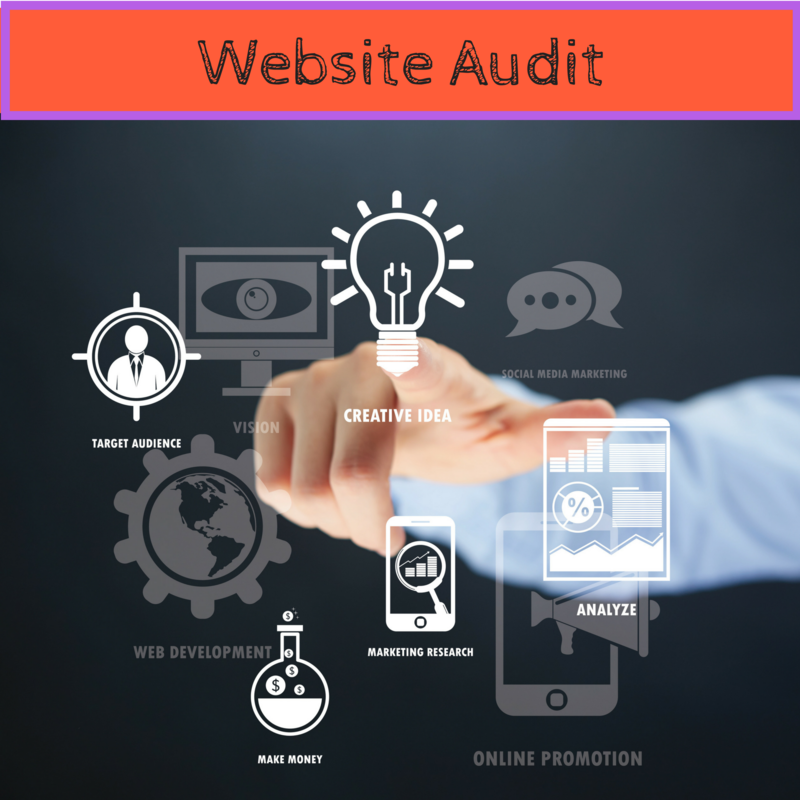 Grab your Website Audit NOW. Adding a Blog to your website doesn’t have to be hard, take loads or time, or even require you to be a great writer. 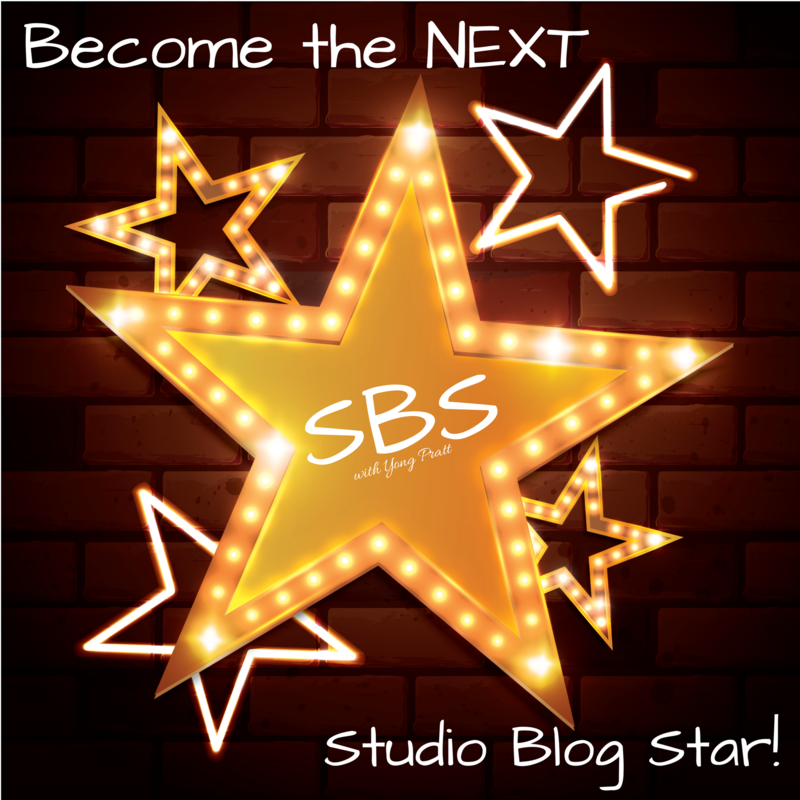 Learn how to create content, automate, and repurpose (the real power of blogging) in just 4 Weeks with the Studio Blog Stars Masterclass. While this masterclass was originally designed for Studio Owners, it’s a topic ALL business owners can learn from and benefit. More website visitors = more opportunity to build relationships = more revenue to make a bigger impact! Blogging has never been so easy or so fun! And you’ll become the go-to expert with one hour per week. 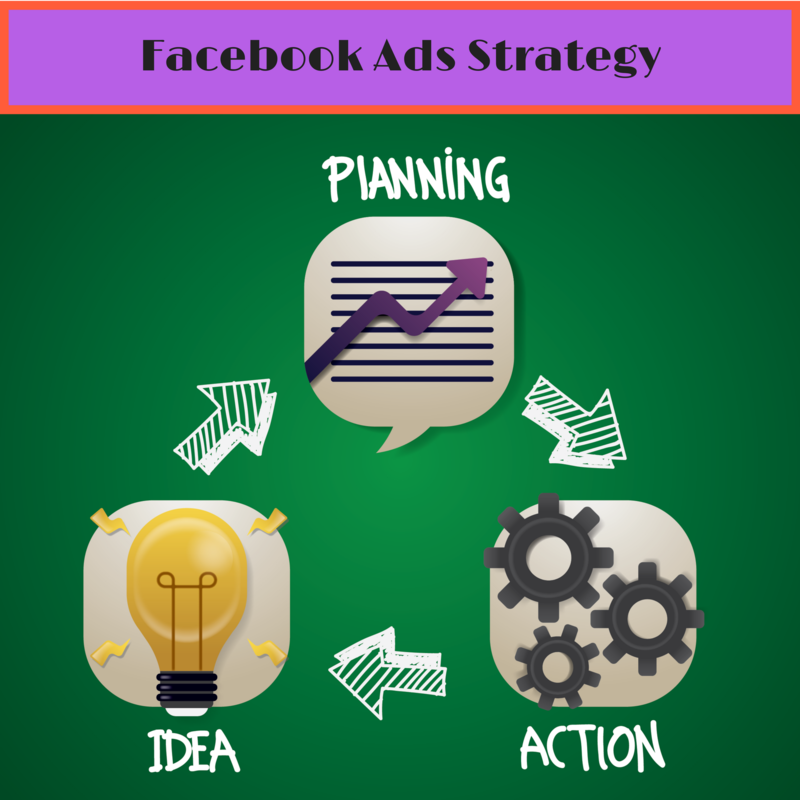 You’re wasting money on FB ads if you don’t have a strategy in place! Let’s get FB to work FOR you so you can stop guessing and start targeting the right people. In this 30 minute 1:1 strategy session, we’ll discuss your FB goals and create a strategy that will work for YOUR business. This is not a one size fits all strategy! Supersize your Strategy and Results with the Strategy + Action Bundle. You’ll get 3-60 min strategy and action-taking sessions. 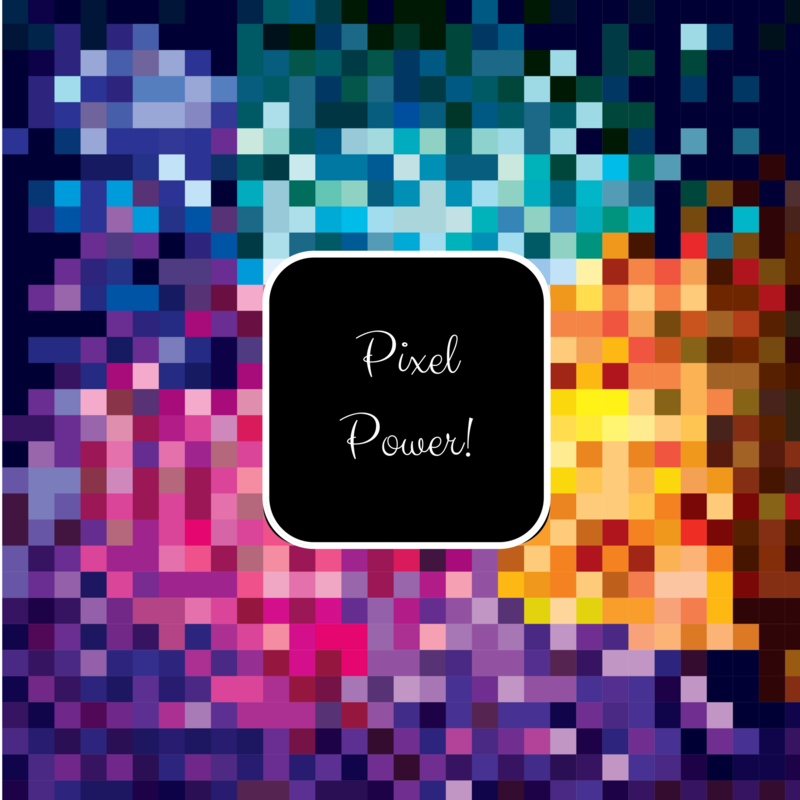 As a bonus for booking 3 sessions, you’ll receive my Pixel Power Bundle (PDF+Video a $47 value for FREE). Is the fortune really in the follow up? You bet! Learn to create pages that collect prospect emails in exchange for something of value (trial class, free report, etc.) and continue to connect via email. 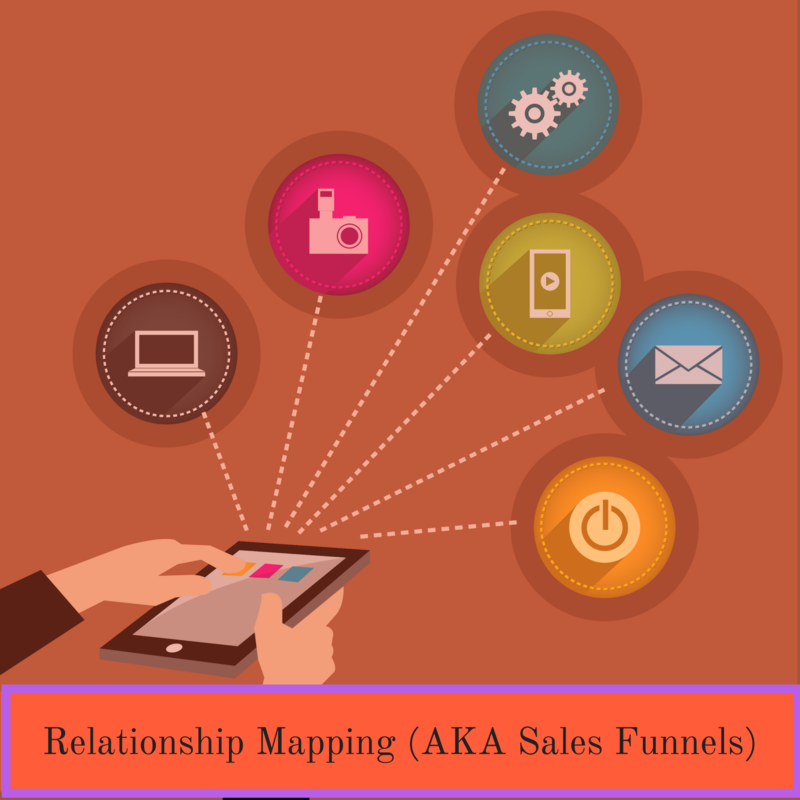 Let’s craft your customer journey (AKA Sales Funnel) together. Is follow up missing in your business? If so, let’ work together to fill the gaps so that you’re building strong relationships from first contact to dream customer! Grab 3 Action Taking Sessions to create a more robust Sales Funnel or create 3 separate smaller funnels. 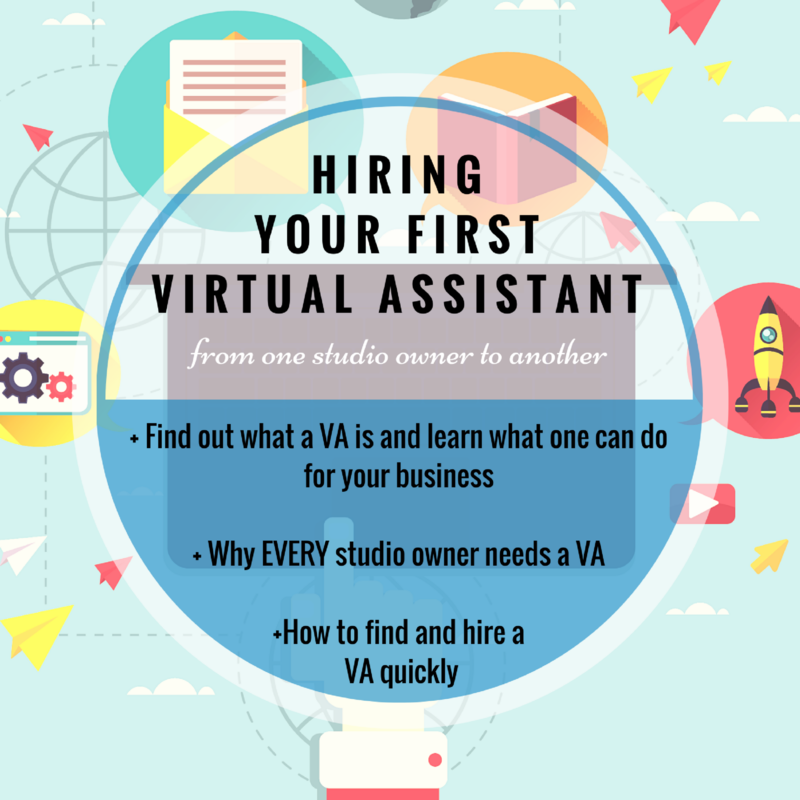 As a bonus for booking 3 sessions, you’ll receive my VA Hiring Bundle (PDF+Video a $47 value for FREE). Prefer Done For You Funnels & Follow Up Instead? Do you ever with you had someone to hold you accountable and walk you through those stumbling blocks? Well, now you can! In this 8 hours Get Sh*t Done Bundle, I’ll be there holding your hand and holding you accountable every step of the way. Want to meet for a full 8 hours? Let’s do it! Want to meet weekly for an hour? Done! With this 8 hour bundle, you can slice and dice your 8 hours any way you like. Once you purchase this bundle, you’ll receive a link to schedule your sessions to Get Sh*t Done! 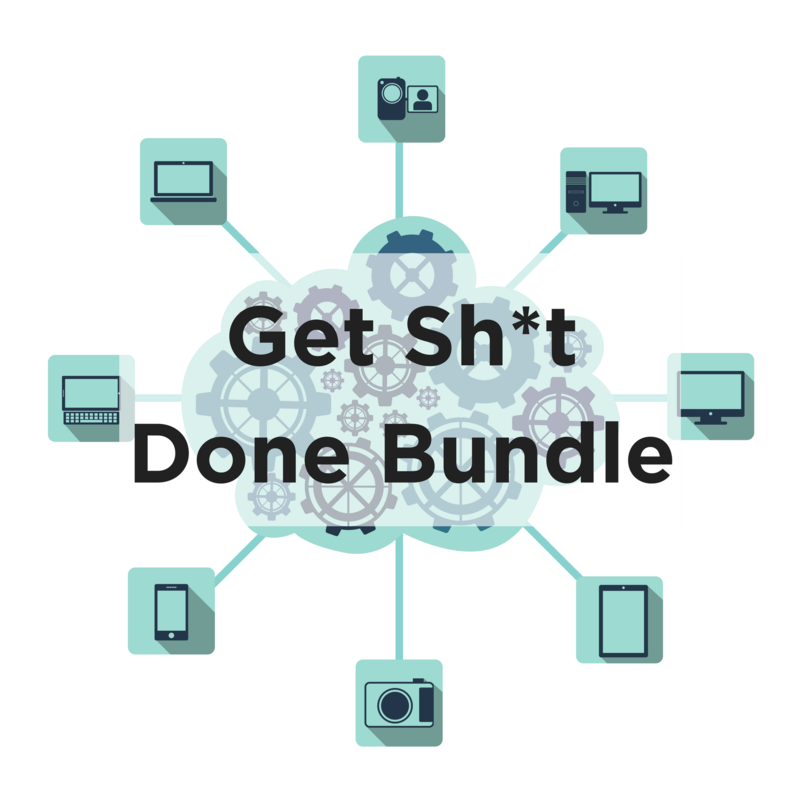 Purchase the Get Sh*t Done Bundle. *You’ll receive a link the PDF and the video once you’ve purchased. Installing these pixels on your website and landing pages, gives you the power to track visitors, their behavior, and find them again on Facebook and across the web (retargeting), plus LOADS more. In this PDF Guide and accompanying video, I’ll walk you through where to find pixels, where to install them, how to install them, and how to make sure they’re working properly. All this goodness for just $47! That’s less than you’d pay for a couple cups of fancy copy at your local Starbucks plus the HOURS you’ll spend searching YouTube for DIYs on the subject. What’s YOUR time really worth? You’re a business owner…of course you do! Finding the help you need can be a frustrating and costly process. Many tasks that business owners need done routinely (checking email, scheduling appointments, managing social media, etc) don’t need to be done in house. The internet has brought the world together in a BIG way and allows us to bring on help from people all over the world…Enter the Virtual Assistant (VA). In this E-Book and accompanying video training, I’ll walk you through the EXACT system I’ve personally used and have been refining to bring on a Virtual Assistant into my biz. If you’re ready to stop doing #allthejobs inside your business, it’s time to onboard a VA today. Grad the VA Hiring Bundle (E-Book + Video) for only $47. *You’ll receive a link the PDF and the video once you’ve purchased the bundle. Cheers to your new VA! Maybe you just need to off-load some of your low value admin tasks like creating forms, editing your documents, posting to social media. Hiring a Virtual Assistant (VA) may be your ticket to regaining some of your most precious asset, TIME. Even if you don’t want to tackle the tech and do it all yourself, you don’t have to. I do believe, however, that gaining even a basic understanding of tech, is the very best way to hire and train the right staff whether in house or abroad. Just like it would be hard to build a house without a blueprint, so, too, is delegating tech without a plan and an understanding of what you need done. If the thought of creating landing pages, loading content into your email service provider, crafting follow up emails, and Facebook pixels makes you want to run the other way, or maybe a Virtual Assistant is what you need, you can continue to go it alone and waste lots of time on tutorials along with trial and error, and just ignore it completely (which I don’t advise). Let me help you get a handle on your tech and take back control of your digital assets to share your story authentically and impact more lives through the arts. All sessions are currently ONE on ONE. That means me and you tackling your tech together. To start this adventure with me, click the BUTTON below to complete your application. Once your application has been reviewed and I think we’d be a match, we’ll hop on a 15 minute TECH QUICKIE call to make sure we’re a good fit. What could we uncover together?